This week I have another Disney villain for you. 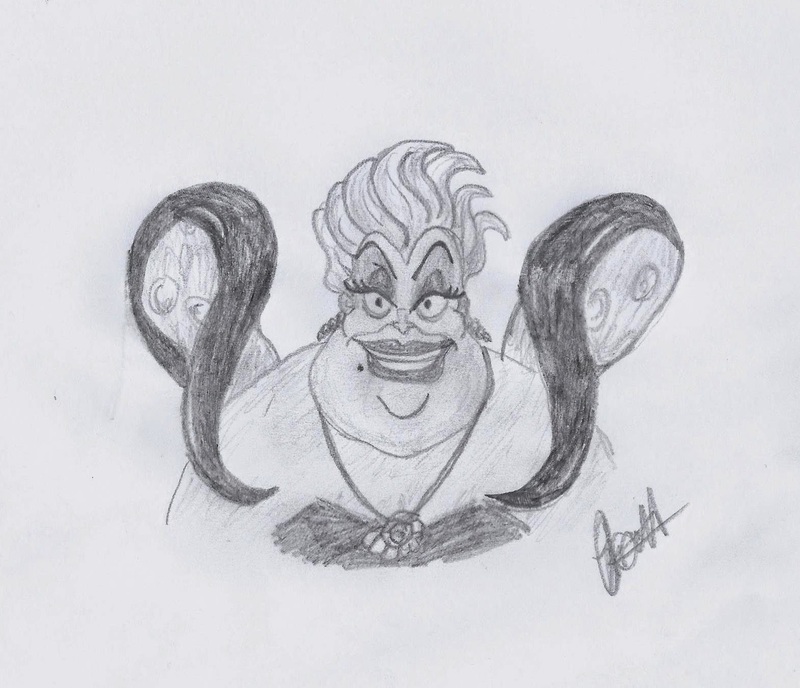 My Disney Study this week is dedicated to Ursula the Sea Witch from The Little Mermaid. Another one of my all time favourites.